We are your #1 classified ad listing site. We are here to help people and businesses buy and sell items and services. Classi Classifieds is designed with several considerations in mind. The best consideration is a Facebook login ability. 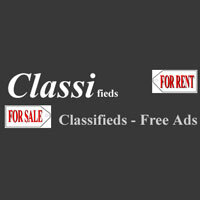 Classi Classifieds is hosted on a fast server, giving pages to customers quickly. 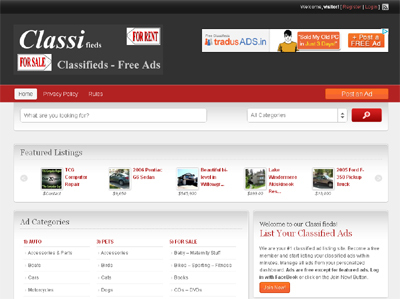 The layout of Classi Classifieds makes it very easy to navigate. There are only two posting options; free and featured, less confusing for the customer.